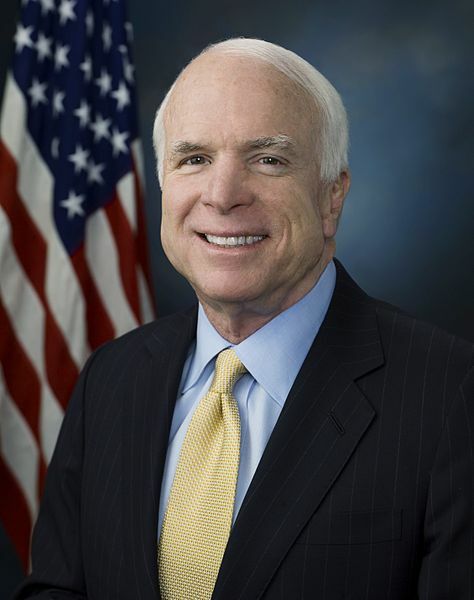 Kyiv City Council on April 4 voted to rename Ivan Kudrya Street in central Kyiv John McCain Street. The initiative was supported by 71 of 120 deputies of the City Council. Kiev authorities also received consent from the family of the American politician. The name of Senator McCain will now bear the street Hero of the Soviet Union, Ivan Kudrya. During World War II, he was a scout and led an underground reconnaissance and sabotage group in Kiev. The authorities in Kiev chose this street because McCain fought for democratic values ​​and “defended the interests of Ukraine,” the website says. Residents of the city also offered to name the street in honor of the senator – they, together with public organizations, registered the appropriate petition.